Local Garage makes knowing every car inside out our business. 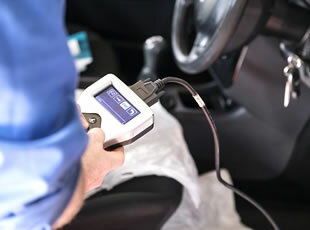 Whether you’re one of our regular customers or a new customer, we have the vehicle know-how. 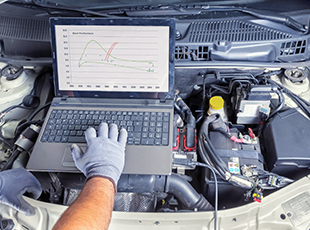 Our workshop has access to all of the latest technical and manufacturer data, and we are fully equipped with the latest diagnostic equipment. 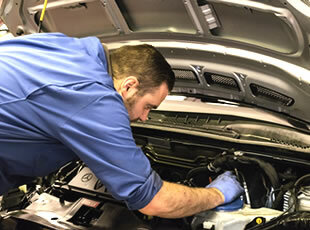 We can service and repair your vehicle to main dealer and manufacturer specification. 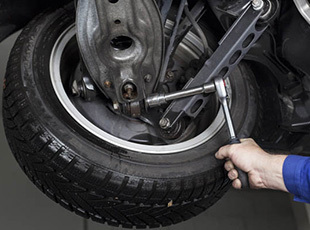 You can also ensure your warranty valid, without taking your car back to your franchise dealer because we used approved or manufacturer parts and components. 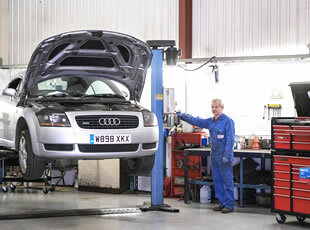 Local Garage understands the importance of your car, whether its for personal or business use, which is why we have our own service promise to you.